The International Convention Centre (ICC) Sydney where ARBS 2018 is being held will be the subject of a case study at the ARBS 2018 speaker series. 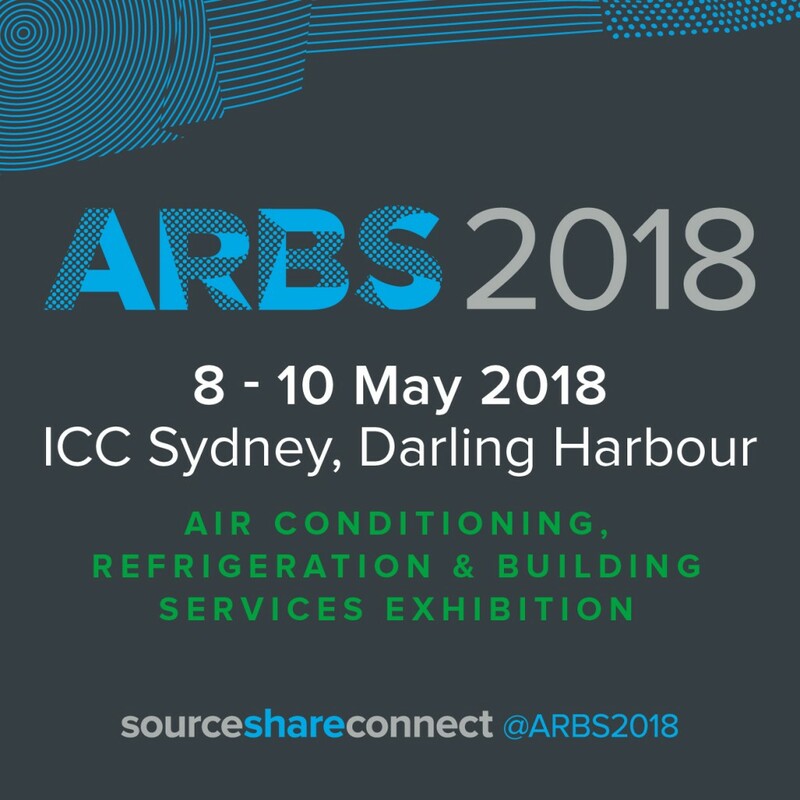 The future of the built environment will be on show at ARBS 2018. Australia’s only international air conditioning, refrigeration and building services trade exhibition is set to showcase hundreds of new products and technologies, with a focus on innovative responses to existing and emerging trends. Back in Sydney for the first time since 2010, the new ICC will host ARBS from 8-10 May 2018. With more than 350 exhibitors and in-excess of 9,000 visitors, the exhibition is forecast to be the largest ARBS to date and will offer the industry unrivalled access to the latest in HVAC&R in the southern hemisphere. A case study highlighting the unique features of Sydney’s ICC’s central energy plant is the first, in a fantastic schedule of presentations, to be announced within the ARBS Speaker Series. The session will explore challenges faced throughout the project and key lessons learnt and be delivered by the lead consulting engineers and contractors behind the $1.5 billion redevelopment. Presenters Shane Durkin (Engineering Services Manager at AG Coombs), Michael Dagher (Technical Director–Buildings at AECOM) and Nathan Scroope (Building Technologies & Solutions at Johnson Controls), will provide details on performance levels achieved in the last 12 months and reflect on whether the project has delivered on expectations. The ICC project commenced in 2013, and took over 5.8 million hours to complete with the venue officially opened in December 2016. A public-private partnership between the NSW Government and a consortium of private companies, the ICC is constructed on the site of the old Sydney Exhibition Centre. The venue delivers 40 percent more exhibition space than its predecessor and is the biggest combined exhibition, convention and entertainment precinct in Australia. Given ARBS 2018 is held within this very impressive building, it naturally lends itself to be a topic of conversation. ARBS 2018 provides excellent networking opportunities for the industry and connects industry professionals, engineers, contractors and technicians with global product and solution providers. Collaborate with peers over the latest technologies, standards and best practice, and enjoy many of the social activities including the awards presentation dinner. Over three days, guests can see the latest products and services, talk to manufacturers and distributors and explore how industry leaders design, control, and innovate to sustainably and efficiently transform the built environment. Since 1998, ARBS has provided a unique forum for the entire industry to connect and develop mutually beneficial relationships, to source and discover the latest products, systems and service evolutions, and to share the knowledge of emerging technologies, methodologies and best practice. Bookings to exhibit at ARBS 2018 are now open until sold out, visitor registration opens in mid-December 2017. More information on ARBS can be found here. This story and the accompanying image were provided courtesy of ARBS. This story was edited slightly prior to publication.